A 35-year-old Milwaukee Police Officer was shot and killed on the south side of Milwaukee Wednesday morning. 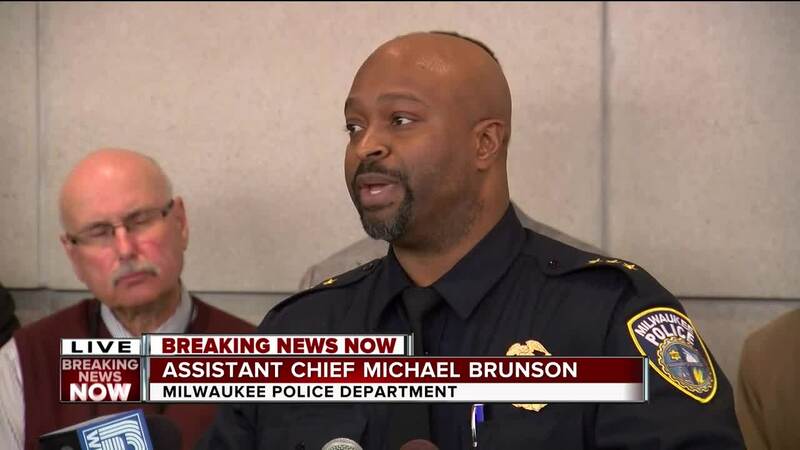 MILWAUKEE — A 35-year-old man was identified as the Milwaukee Police Department officer who was shot Wednesday morning on the city's south side. He was a member of MPD for 17 years. The officer, part of the tactical enforcement unit, was serving a search warrant Wednesday morning in the 2900 block of South 12th Street when he was shot. He was transported to Froedtert Hospital, where he was pronounced dead. The officer is the third MPD officer killed in the line of duty in the last eight months.